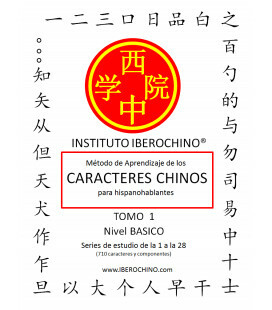 Libro para aprender de una forma efectiva y amena los 800 caracteres chinos más básicos, incluyendo todos los del nivel A del exámen HSK. En este enlace se puede ver una vista previa del libro. 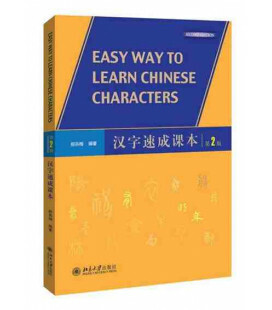 At last an effective and enjoyable way to learn Chinese characters! This hook helps students to learn and remember both the meanings and the pronunciations of 800 characters. This otherwise daunting task is made easier by the use of techniques based on the psychology of learning and memory. Key principles include the use of visual imagery, the visualization of short "stories" and the systematic building up uf' more complicated characters from basic building blocks. 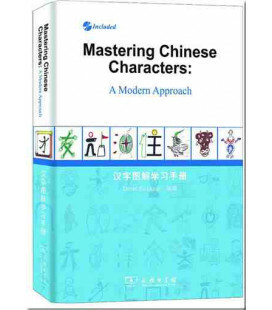 Although Learning Chinese Characters is primarily a book for serious learners of Chinese, it can he used by anyone with an interest in Chinese characters, without any prior knowledge of Chinese. 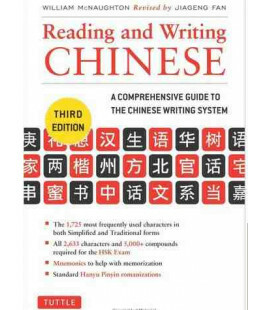 It can be used alongside (or after, or even before) a course in the Chinese language. II uses specially designed pictures and stories in a structured way to make the learning process more enjoyable and effective reducing the need for rote learning to the absolute minimum. 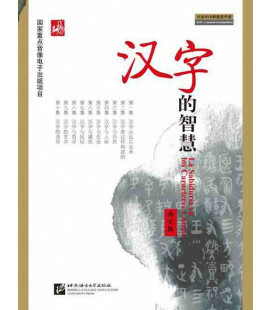 • The emphasis throughout is on learning and remembering the meanings and pronunciations of the characters. Tips are also included on learning techniques and how to avoid common problems. 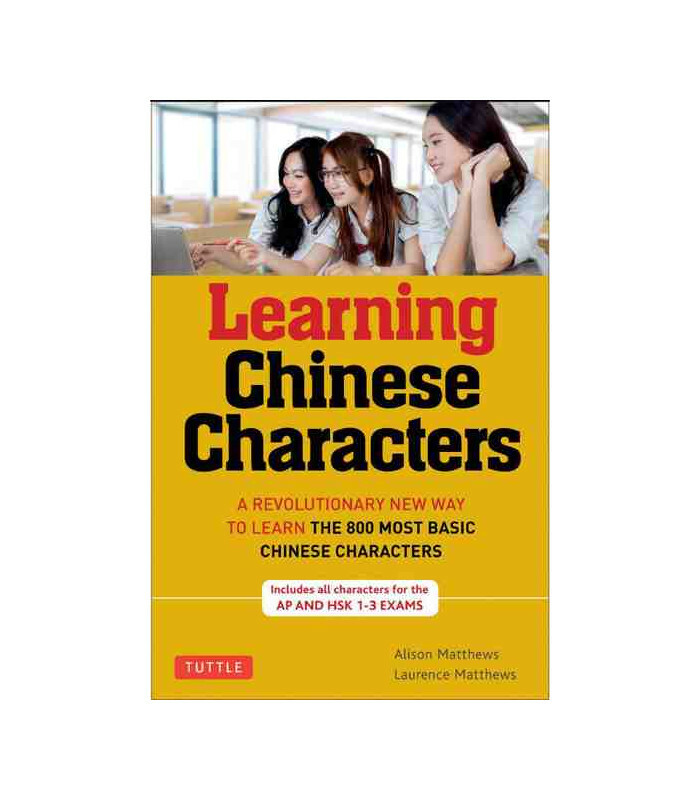 • Characters are introduced in a logical sequence, which also gives priority to learning the most common characters first. 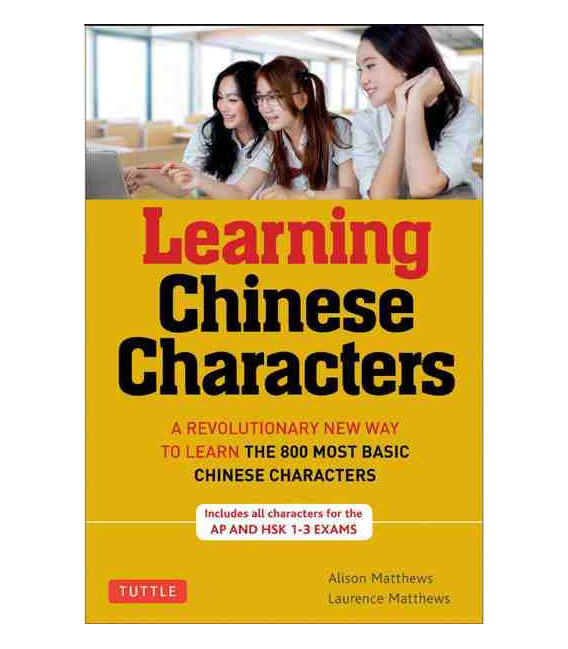 • Modern simplified characters are used, with pronunciations given in pinyin. Key infornration is given for each character. 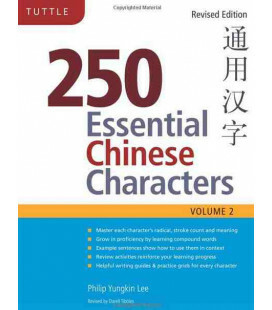 including radical, stroke count traditional form, compounds, and guidance on writing the character. This is a practical guide with a clear, concise and appealing layout, and it is well-indexed with easy look-up methods. 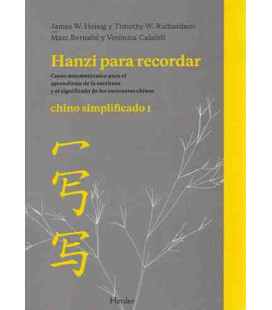 All 800 characters in Level A of the official " Outline of HSK Vocabulary " and all 1033 Level A compounds are covered. Este libro es un "must" en mi opinión. Hay muchos libros con diversos métodos para memorizar los caracteres con sus tonos, pero éste sin duda es el mejor que he leído.